Different to the other meteor showers, the Draconid Meteor Shower radiates from the West and is visible right between sunset and nightfall. These shooting stars are created when the Earth passes through the dust debris left by comet 21 P/ Giacobini-Zinner. Like the Draconid Meteor Shower, the Orionid Meteor Shower is created by dust and debris from Hailey's Comet which takes 76 years to rotate around the sun - which will next be visible on Earth on the 28th of July 2061. Where you when we last witnessed Halley's Comet?! 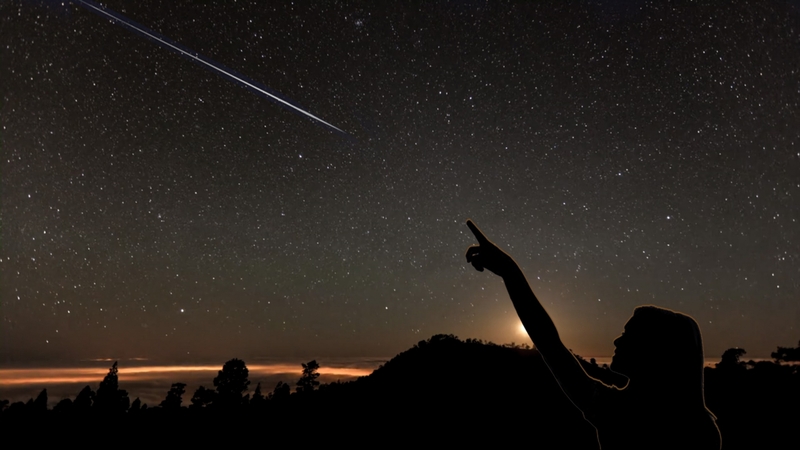 Click here to see all the dates for Meteor Showers in Tenerife 2018.